A well-rounded college experience means more than classes and fashion industry internships while living in NYC. With student clubs to join and lifelong friendships to form, LIM College offers the fun, supportive environment you need to succeed. Learn about the active, supportive, student-focused community that LIM College creates within the fun, fast-paced fashion capital of the world. Make the most of your college experience. 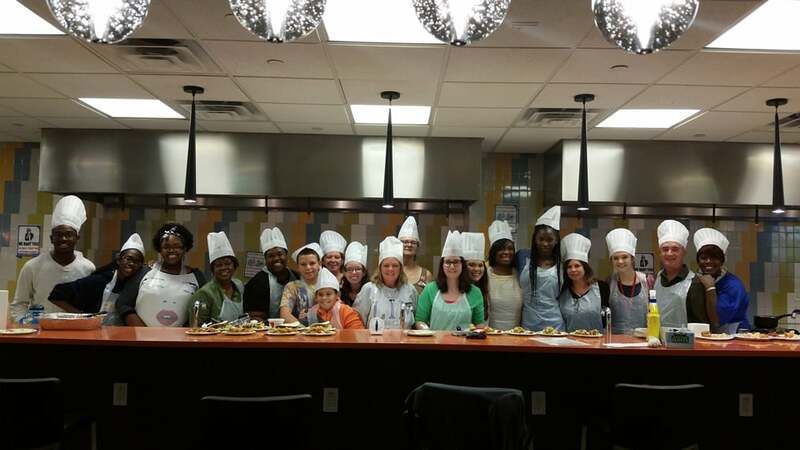 LIM College offers endless opportunities to get involved. From student organizations to campus events, you’ll find what you need to thrive. Stay up-to-date on the happenings at and around LIM College. You’ll find new ways to get involved, opportunities to hear guest speakers and important updates from LIM College. Find out what's happening at LIM College. Get information on Orientation, Commencement, and more. Do events and due dates sneak up on you? Stay up-to-date with what event or deadline is around the corner. 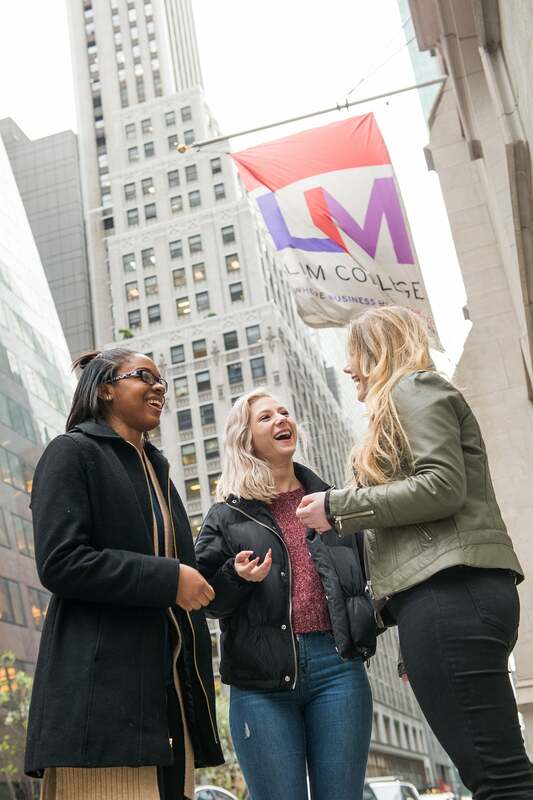 At LIM College, New York City is your campus. Positioned in the heart of Midtown Manhattan and on the Upper East Side, students are steps away from museums, fashion showrooms, Central Park and more. Whether you live on-campus or off, LIM College provides technology and resources to help you make the most of your education. We assist you with technical support, counseling and accessibility programs and more. One of the best aspects of attending LIM College is enjoying campus life right in the heart of the city. Explore what it’s like to live in our brand-new residence hall. Enhance your cultural knowledge of the business and fashion industries by studying abroad. Whether you’re considering a semester abroad or a short travel program, the process takes careful planning. Earning your degree is no easy feat. 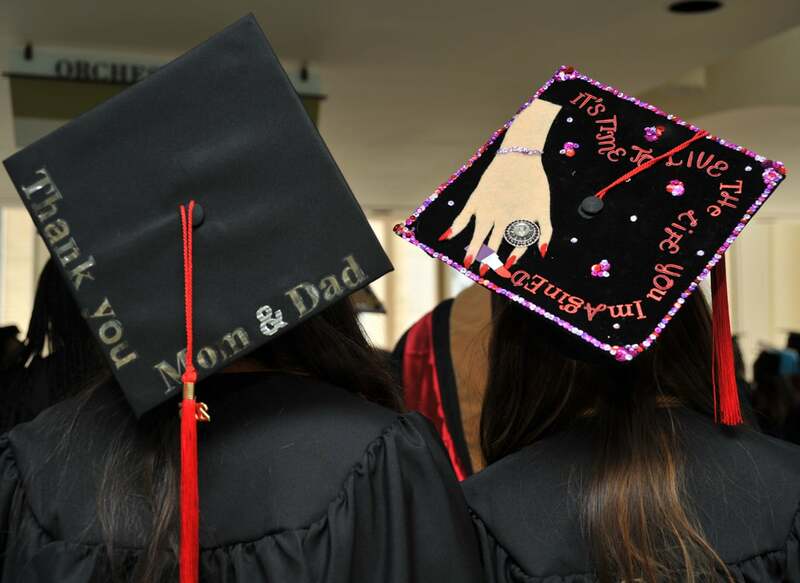 Students deserve the opportunity to share their accomplishments with fellow graduates and family. Find more information and important dates to remember. Experience the nonstop energy and excitement of life in the heart of Midtown Manhattan. New York City is your campus—and endless opportunities are at every corner.